Italian Hip Hop crew from Varese, Italy, also known as OTR (Originale Trasmissione del Ritmo, Original Transmission of Rhythm from italian language). In 1998 the name was changed into Gente Guasta. 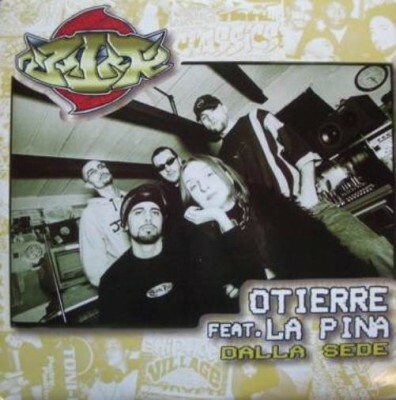 3 comments "Otierre – Dalla Sede (CD) (1997) (320 kbps)"